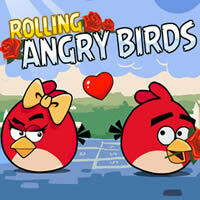 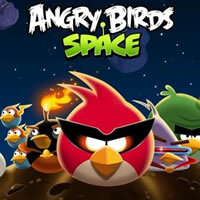 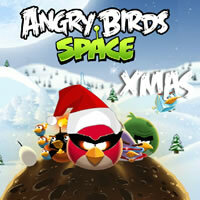 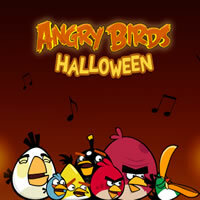 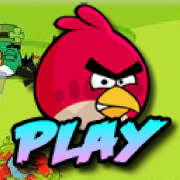 It’s very fun online flash game based on the popular Angry Bird game. 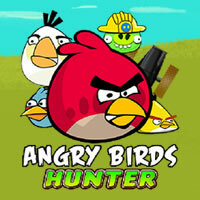 Angry Birds Hunter, which is lying in wait, should destroy all the birds that fly at him. 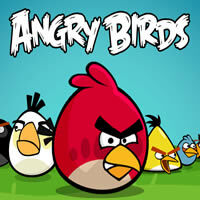 You’ll have to help him with it, firing their weapons on birds. 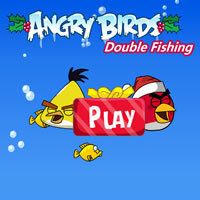 Flight speed of birds will increase with each level and you have to show all their hunting skills and shoot all the Angry Bird.